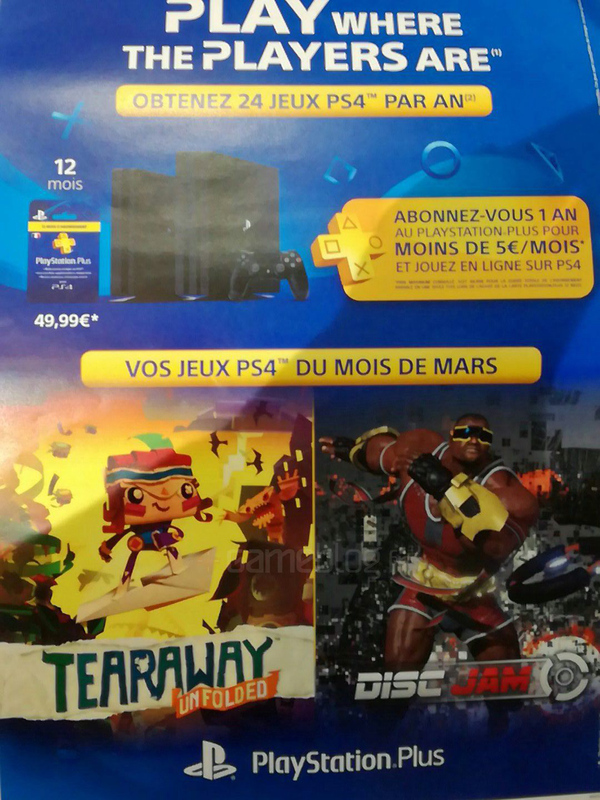 We'll find out for sure soon enough, but based on a flyer that has surfaced online, it appears that Media Molecule's Tearaway Unfolded and High Horse Entertainment's Disc Jam will be among the PlayStation Plus free-with-your-sub games for March 2017. That'd be a real solid duo for PS4 owners. 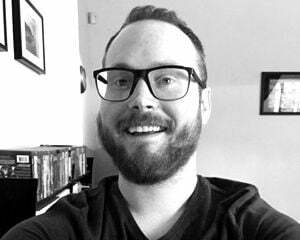 I hope you know about Tearaway, even if you've never played it. 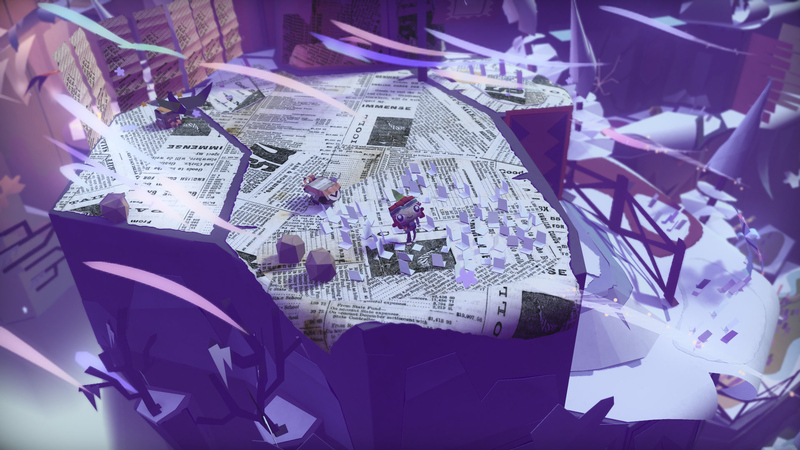 Unfolded is the made-for-PS4 version, and it's adorable, and you should play it some day. Disc Jam is part air hockey and part tennis (think Windjammers, but from a behind-the-back perspective, and in 3D). It's the exact type of game I'd hesitate to download at launch but would absolutely try out through PlayStation Plus.